Whilst slobbing around for a whole day in pyjamas isn’t normally my style, from time to time it’s great to give in to temptation and settle down in front of the TV with a fry up and a box set of DVDs (or, in these technologically advanced times, a laptop streaming a series directly from the internet). It’s especially rewarding when the weather outside is foul (tick) and there’s just enough food in the fridge to get you through the day without having to leave the flat or order a takeaway (double tick). Also, given that NaNoWriMo month is fast approaching and this may be the last lazy Sunday this flat sees for some weeks, I feel all the more vindicated for having made this decision. Duvet days are (I believe I’m correct in asserting) a primary feature of most people’s university experience. Later in life, therefore, it’s rather enjoyable, on the odd occasion, to cast off the shackles of civilised society and revert to eighteen year old type. Characterised by an outright refusal to get dressed and a tendency to eat vast quantities of food whilst watching back to back episodes of the same television programme, Duvet Days are the perfect tonic for the modern overworked and overstimulated mind. Want to eat ice cream in your pants and stare into space for a few hours, troubling your mind with nothing more taxing than what channel to watch and whether to opt for coffee or tea? Go ahead my friend, because a Duvet Day is YOUR opportunity to do just that without experiencing a single iota of guilt. Now, will somebody pass the remote? 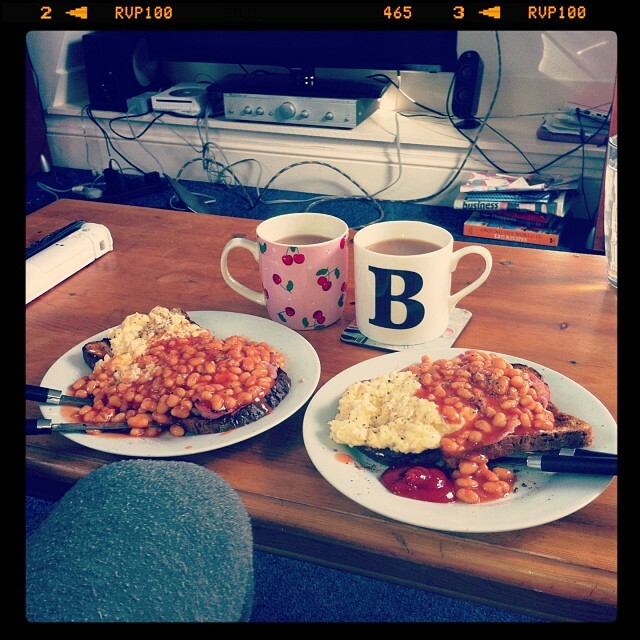 This entry was posted in Real life and tagged box set, duvet day, guilt-free, indulgence, relax, rest, TV by Belle365. Bookmark the permalink.